The taste is okay, not great. 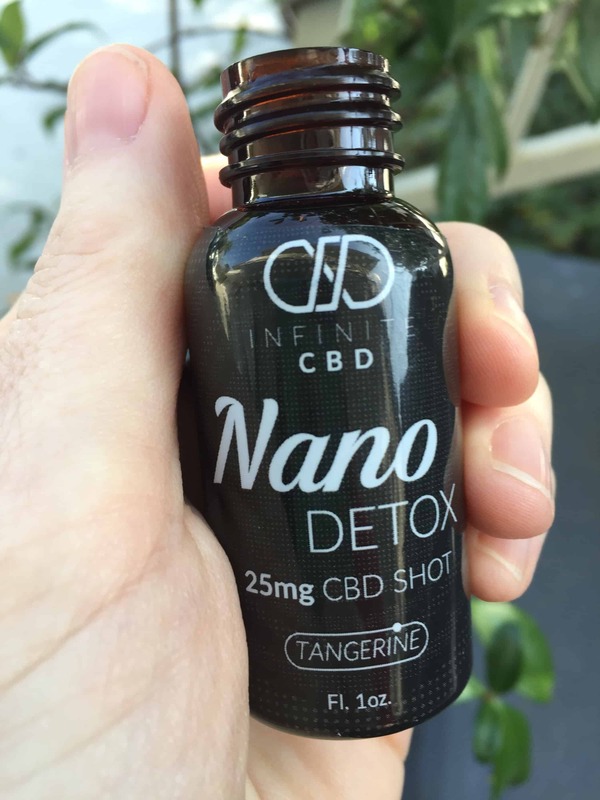 The tangerine flavored Infinite CBD Nano Shot Detox is a single serving of nutrients that your body needs to recover after a hard night of partying, if you’re starting to feel ill, or if you need a boost of energy (maybe after partying too much and puking your guts out). The detox shot offers ingredients that fight inflammation, settle an upset stomach, increase energy levels, cleans the liver, and can even help with weight loss. This tiny shot is packed with superfoods and CBD so you can do something nice for your body (for once). Directions: Shake it and shoot! ‘Tis the season for Halloween. My best friend is really into Halloween. Like he has a HUGE party every year that has a budget and hired performers. How do I feel about Halloween? Well, I’m really into going to bed at eight in the evening so Halloween is just not my jam. But every year I suffer from FOMO and attend my BFF’s Halloween party anyway. This year it was especially important for me to go because he and I are going into business together, and some big fancy people that wanted to back our project were going to the party. My plan was to be the first person to arrive, and the first person to leave after an hour of awkward mingling. I excel at awkward mingling. I’m not much of a drinker because after a glass of wine, I’m puking my guts out, but this year I was going to live on the wild side, and have some vino with my new associates. My plan was to shoot my Infinite CBD Nano Shot Detox the next morning in hopes of a painless recovery. The party was party-like, I made some awkward convo as planned, and had 1.5 glasses of Sauvignon Blanc. I was feeling pretty good. The next morning, however, I was feeling pretty barfy. My head hurt, and I vowed to never drink again (I’ve made this vow a few dozen times). I took my shot and downed a bunch of water. 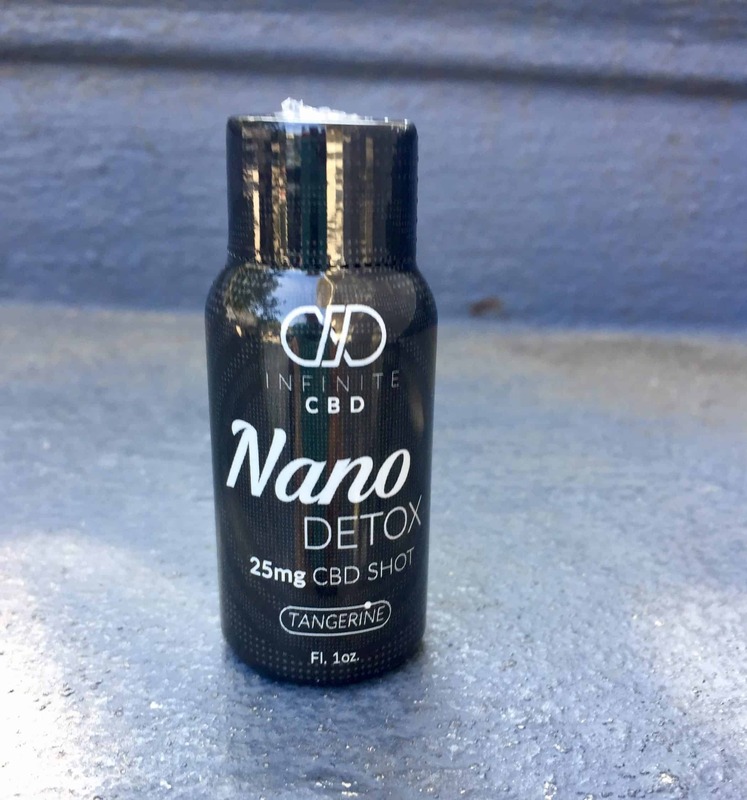 The Infinite CBD Nano Shot Detox was exactly what my poor, abused body needed to get through the day. 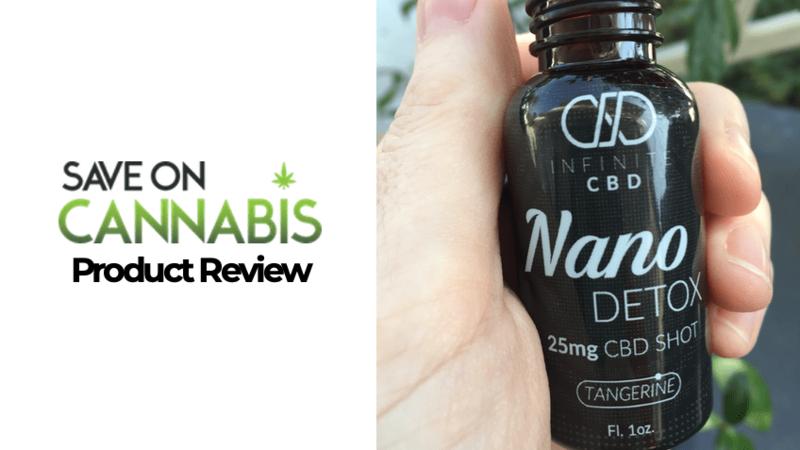 After about thirty minutes, I felt the pain relieving benefits of the nano CBD particles creeping into my brain. The ginger really helped settle my stomach. I triumphantly did not puke. I felt more clear headed and ready for the day than any other post-party Sunday. The overall sense the shot gave me was clarity, a warm relaxation in my body, and an ease in my tummy. I would definitely recommend this product! Infinite CBD is becoming one of my favorite companies. Their Rest Shot is just as effective as their Detox Shot. 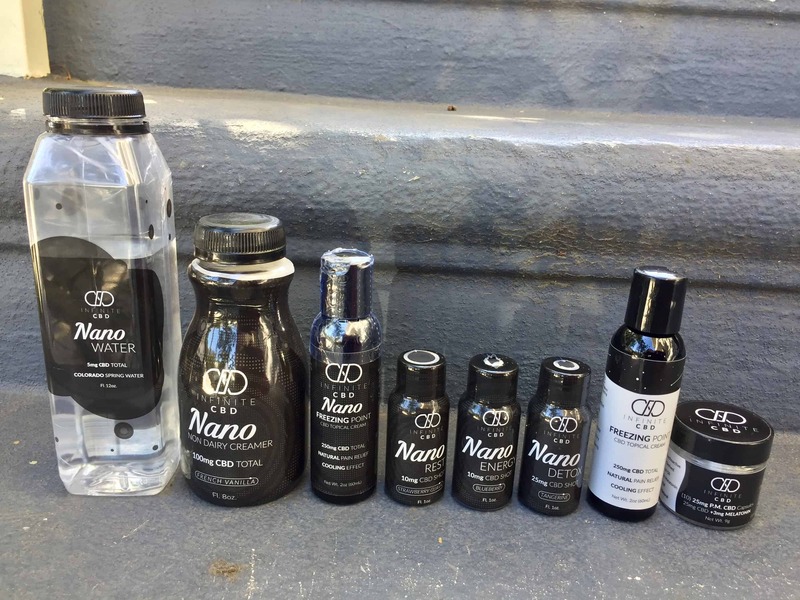 The ingredients of the Infinite CBD Nano Shot Detox make it unique amongst CBD products because it uses nanoparticles, which means the CBD has been excised through fancy technology to be extra small, and able to move through your bloodstream and up to your brain quicker. Milk thistle is added to treat liver problems and high cholesterol. Green Tea offers antioxidants that reduce cell damage and provides caffeine for energy. Ginger helps with stomach discomfort. Beetroot powder is packed with nutrients and antioxidants for overall health. Vitamin B complex is great for energy and metabolism. And, last but not least, Vitamin C is added to boost your immune system. In the next section, we score from 0-100. 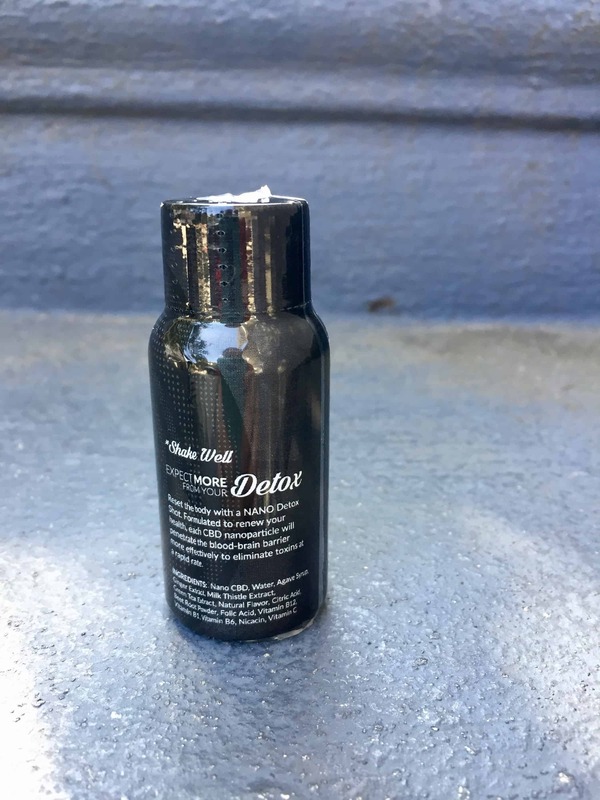 The detox shot is in a cute little black bottle that you can easily throw in your purse or bag. The shot is effective and works fast to relieve symptoms. The shot offers a variety of awesome ingredients to help you get through the day after drinking too much or if you’re feeling sick. The taste isn’t great, like strong herbs and sweet fruit. It’s medicine, after all, so I’m not expecting chocolate pudding. Luckily, it’s just a tiny shot. At $5.50 per 25 mg shot, the price is right. 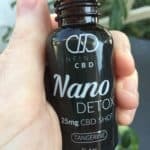 The Infinite CBD Nano Shot Detox 25 mg is a unique product on the market right now. I read that some major drink companies plan to add CBD to their detox and health drinks. 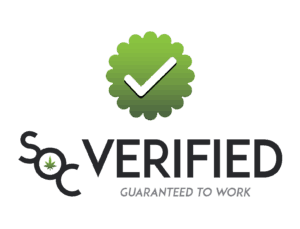 The competition might become crazy in the future, but right now Infinite CBD is making a truly effective and inexpensive product that I will use again. 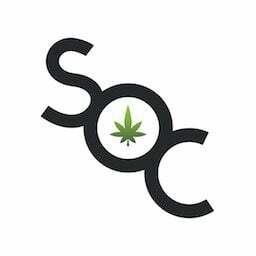 Save money on with CBD Drinks coupons here at Save On Cannabis the World’s largest online cannabis coupon code directory.